This saddle liner leverages Welltex technology and should be used under your regular saddle pad on horses with cold or sore backs. Our Therapeutic Western Saddle Liner is perfect for the western rider who wants to keep their horse’s back muscles loose and relaxed. Leveraging Welltex technology, our Therapeutic Western Saddle Liner reflects your horse’s own body energy promoting increased blood flow by creating a soothing far infrared thermal effect. 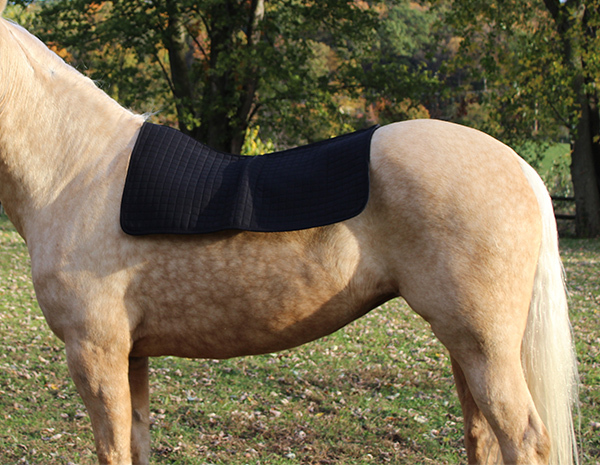 This saddle liner should be used under your regular saddle pad on horses with cold or sore backs. 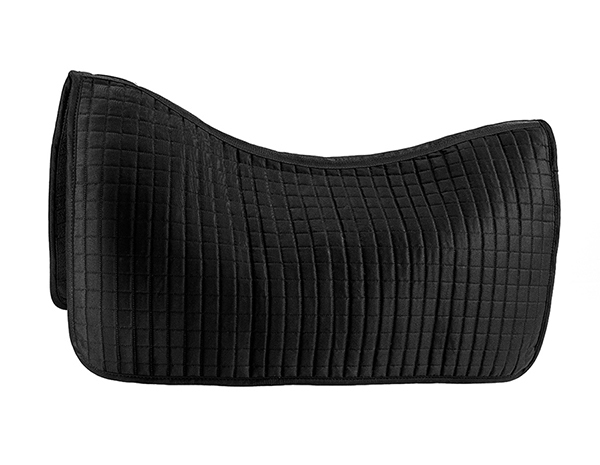 The new elegant and stylish Nights Collection Saddle Pad. 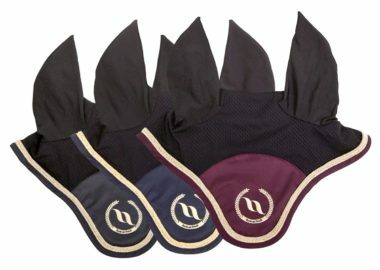 The saddle pad is lined with our new innovative and powerful waffle fabric with Welltex technology. 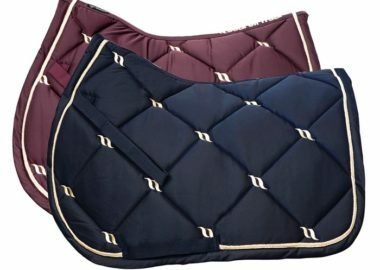 The new elegant and stylish Nights Collection Saddle Pad. 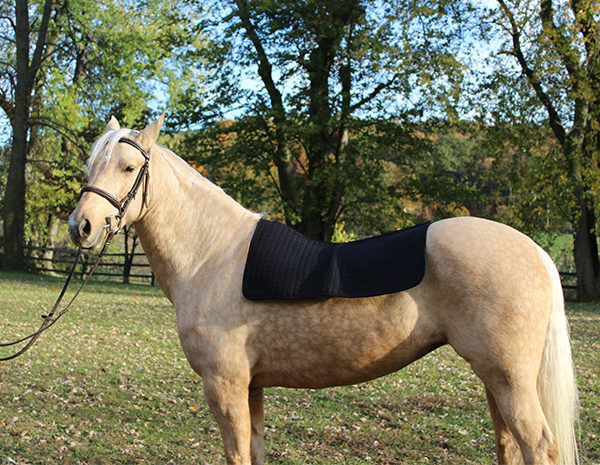 This saddle pad is lined with our new innovative and powerful waffle fabric with Welltex technology. 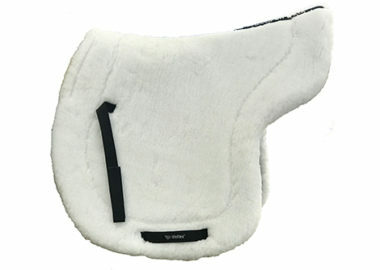 Take advantage of all the benefits of a Back on Track product, now with stylish white fleece in the Teddy Saddle Pad!